Mahalo to Colleen Henderson for sharing this Aloha Friday Photo. 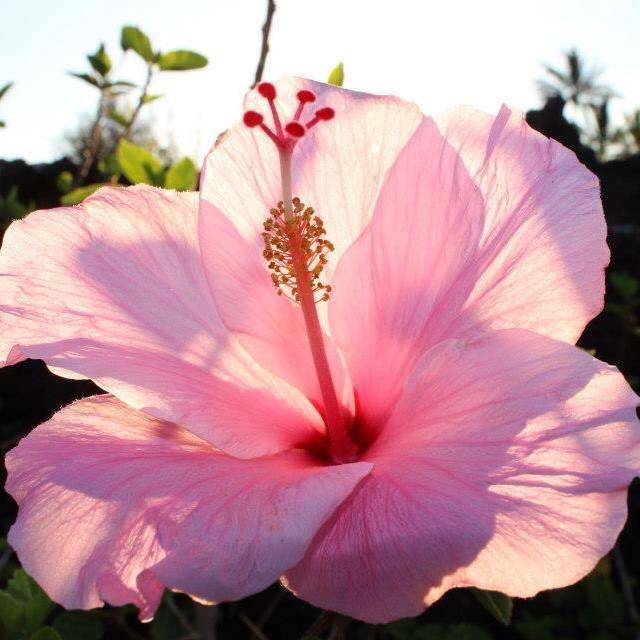 Colleen photographed this pink hibiscus during her stay on Kona. We love the beautiful backlighting on this capture. You can find the iconic hibiscus bloom all over Hawaii. It seems like we find a new color variety with each visit. You may be pleased to know that the hibiscus flower and many other tropical plants bloom year round in Hawaii. The post Aloha Friday Photo: Kona hibiscus appeared first on Go Visit Hawaii.